It may be the long-standing seat of the Spencer family, but for the duration of your stay, Althorp House will be exclusively yours. And that doesn’t just include the sumptuously furnished state apartments, bedroom suites and 550 acres of parkland; you will receive the dedicated services of the family’s resident staff too – from a personal butler and housekeeper to Earl Spencer’s personal chef. Whether you are with us for a few hours or many days, you and your guests will be the beneficiaries of a tradition of five centuries of the very highest standards of hospitality. The House is a mere 10-minute drive from the M1, within an hour’s drive from major cities such as Birmingham, Coventry, Nottingham and Leicester, and less than an hour-and-a-half from London – or just 30 minutes if you take advantage of our private helipad. It’s little wonder guests find Althorp so easy to get to – and so hard to leave. 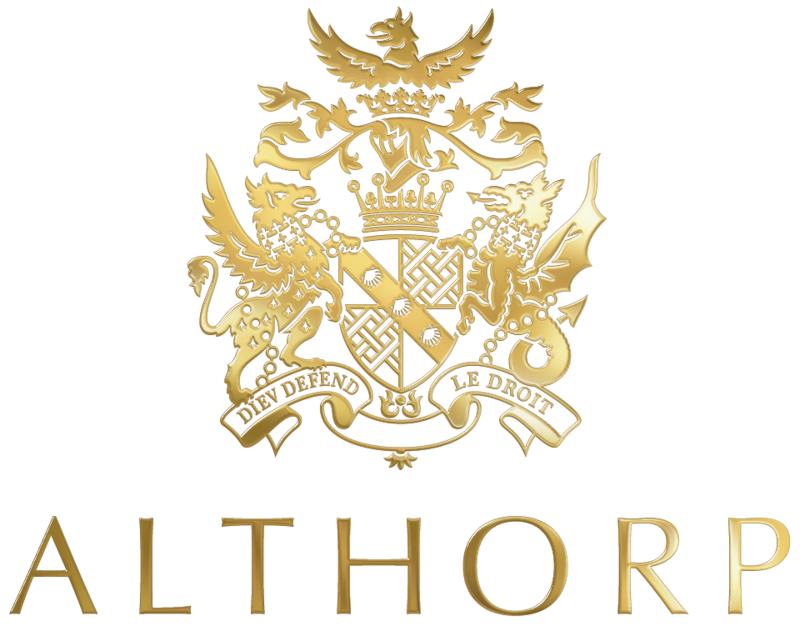 Please do contact us via telephone on 01604 770 107, email – events@althorp.com or complete our online enquiry form.